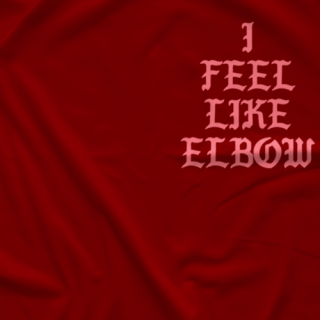 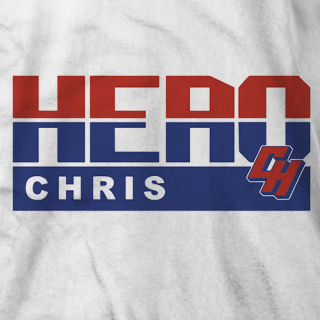 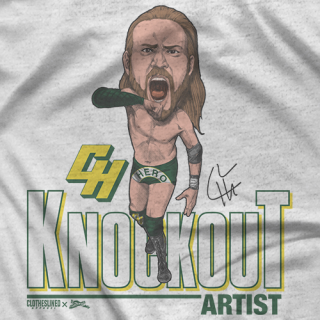 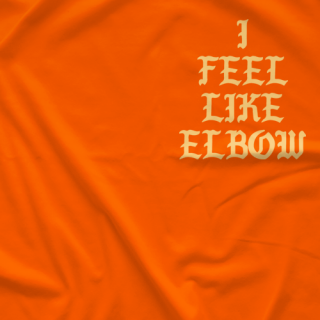 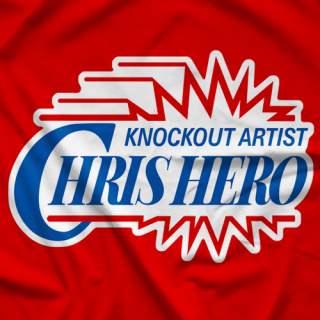 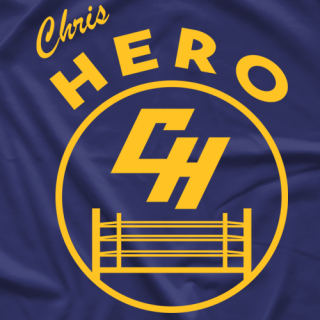 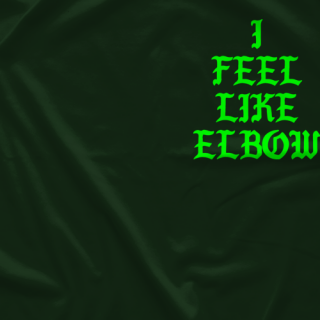 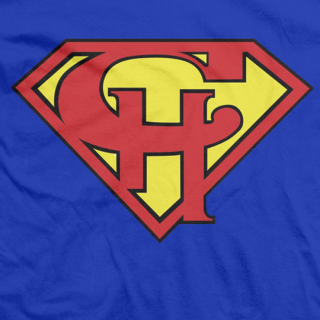 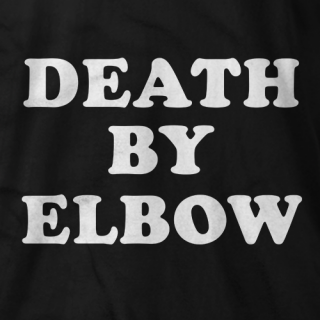 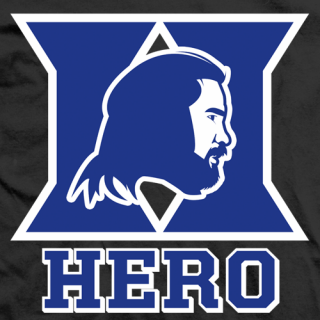 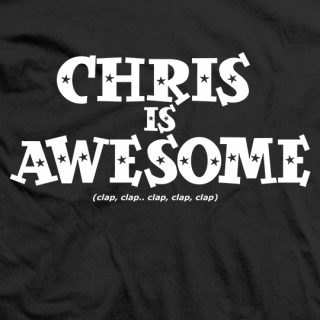 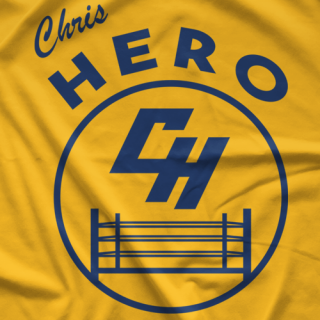 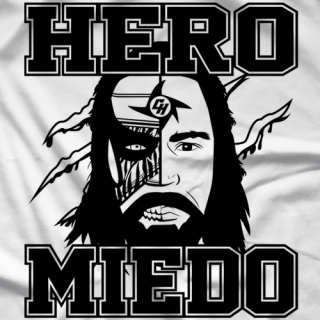 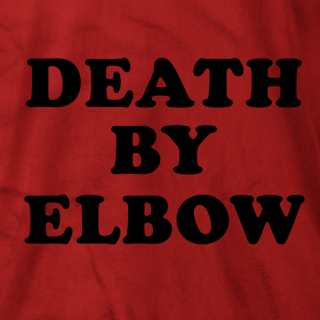 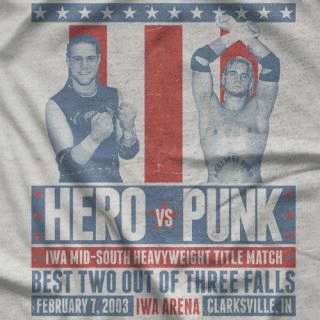 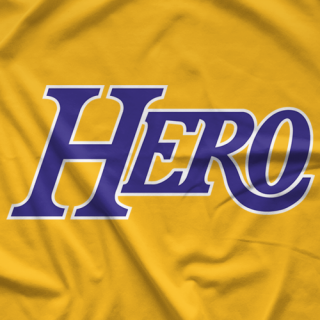 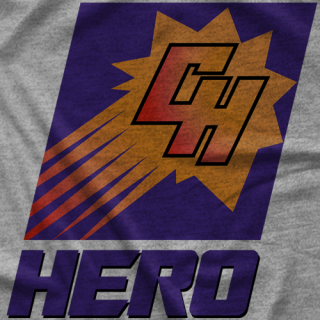 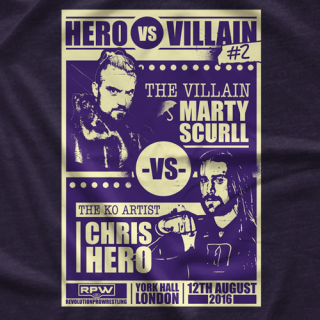 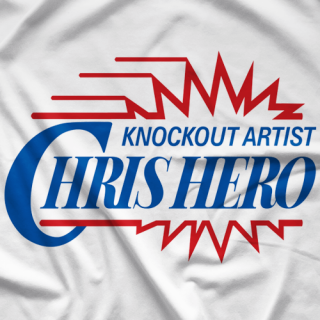 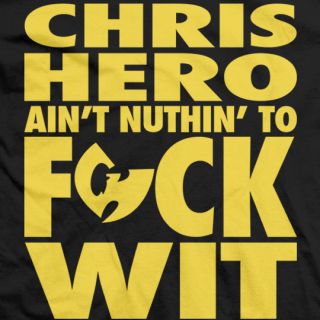 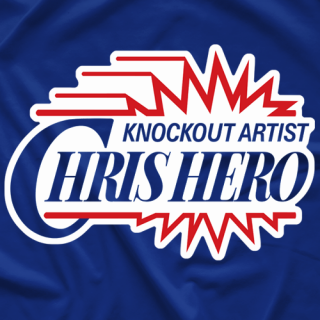 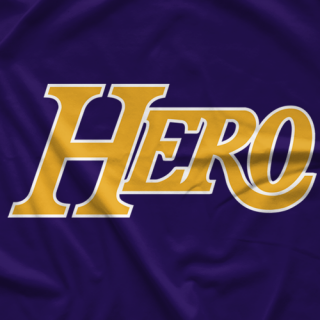 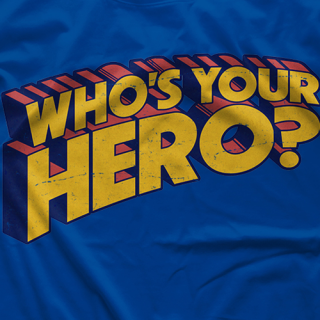 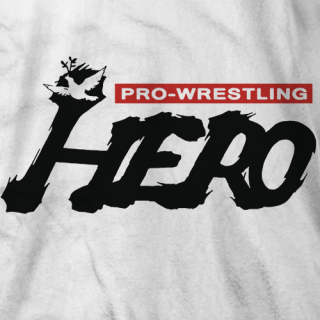 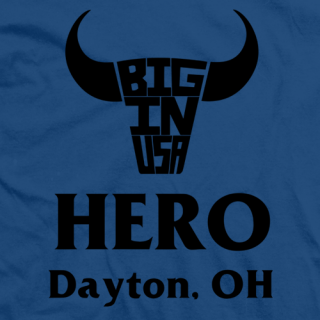 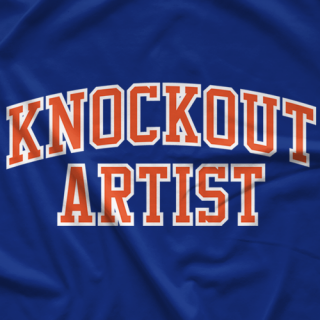 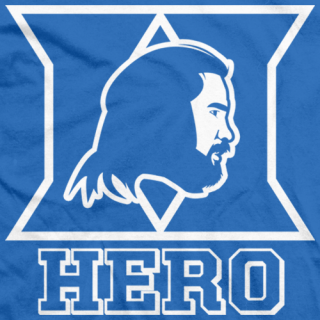 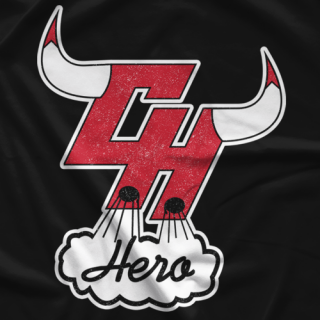 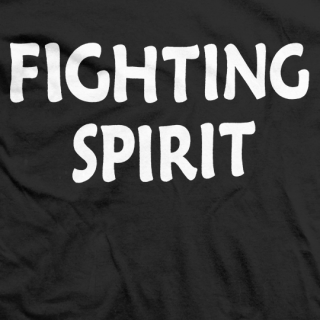 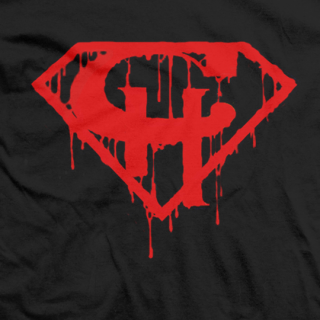 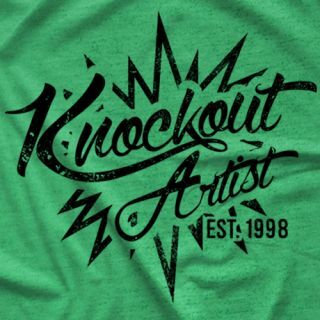 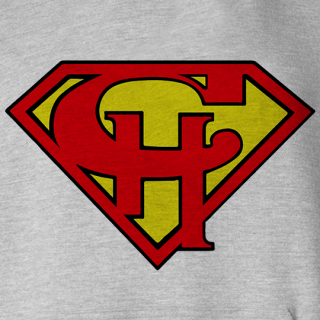 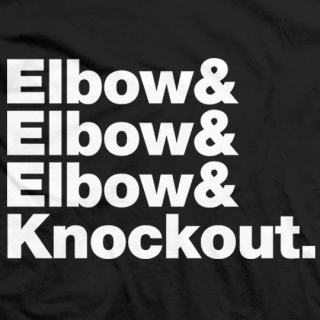 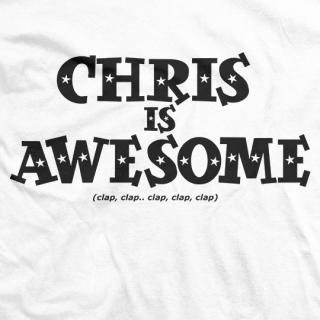 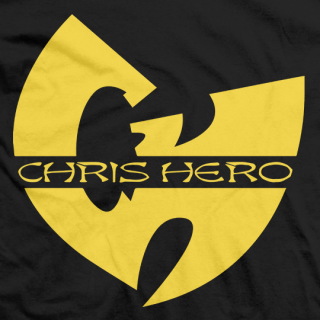 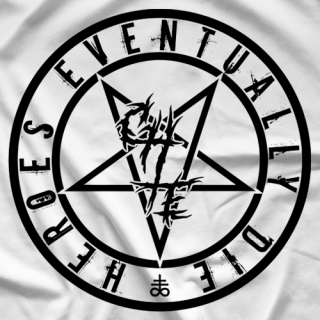 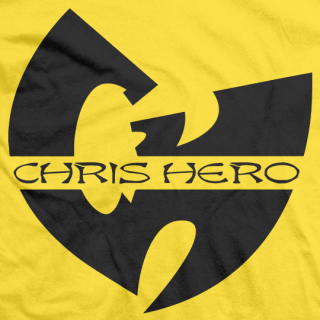 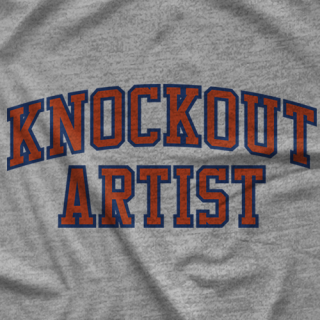 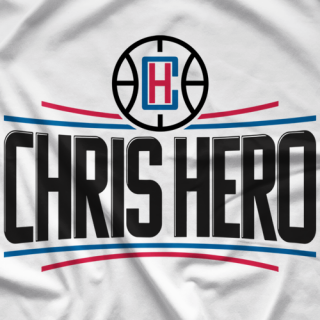 - Clotheslined Apparel - Vintage Blend Soft T-shirt CM Punk "When Hero Met Punk"
- Clotheslined Apparel - Vintage Blend Soft T-shirt Chris Hero "Legacy"
- Clotheslined Apparel - Vintage Soft T-shirt Chris Hero "Who's Your Hero"
Vintage Poly/Blend Soft Style T-shirt. 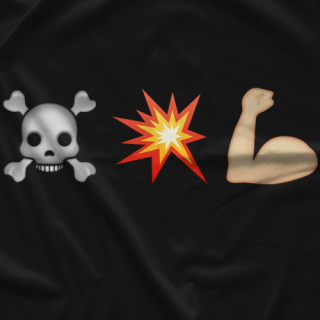 Size Chart In Thumbnails. 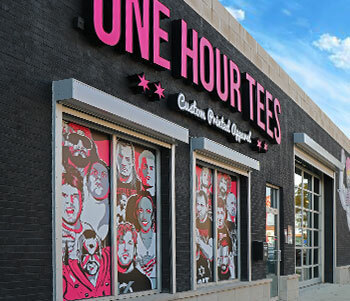 No Exchanges for Sizes.